This property is 1 minute walk from the beach. On the edge of Loch Goil, Rowan House B&B enjoys the stunning surroundings of the Loch Lomond and the Trossachs National Park. With hills and mountains all around, this Highland guest house provides free parking and Wi-Fi. Each room has a flat-screen TV with DVD player, hairdryer and tea and coffee facilities. 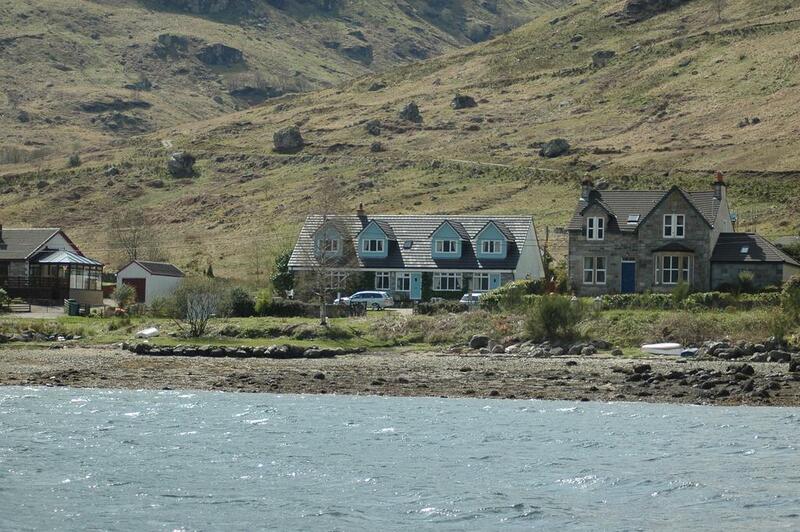 All have an en suite or private bathroom, and fine views of the loch, gardens and mountains. A full Scottish or continental breakfast is served in the dining room each morning. Evening meals and packed lunches can also be provided if arranged in advance. 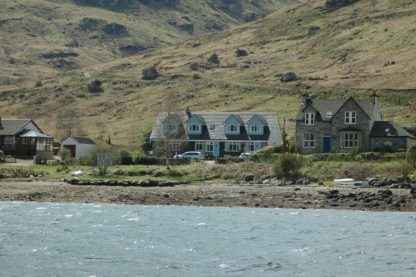 Rowan House B&B is around 50 miles from Glasgow Airport and around 60 miles from Oban, where ferries depart to the Isle of Mull. The small village of Lochgoilhead is a 10-minute drive away, with 2 pubs, a post office and village store, as well as a scenic 9-hole golf course.